We are defined by our actions and choices. Repelling our choices are our personality types that makes us feel just right while choosing a piece of Decor. The thought of “Oh this is so me!”, evokes countless emotions. Our personality dictates our choice of patterns, colors, textures that we consider fit, proper, comfortable. Our personality is shaped through time and it can greatly evolve but it never changes completely. “Some colours reconcile themselves to one another, others just crash,” said Edvard Munch, a nineteenth-century Norwegian painter and printmaker. As one of the best Interior design companies in Bangalore, we keep this quote in mind while selecting colours to beautify homes. Choosing colours for your home is subjective and personal matter and can be a daunting task. Always keep the colour wheel in mind when you are selecting colours. There are primary, secondary and tertiary colours; your main colours are red, blue, yellow, secondary colours are orange, green, purple and higher colours are a mixture of primary and secondary colours. 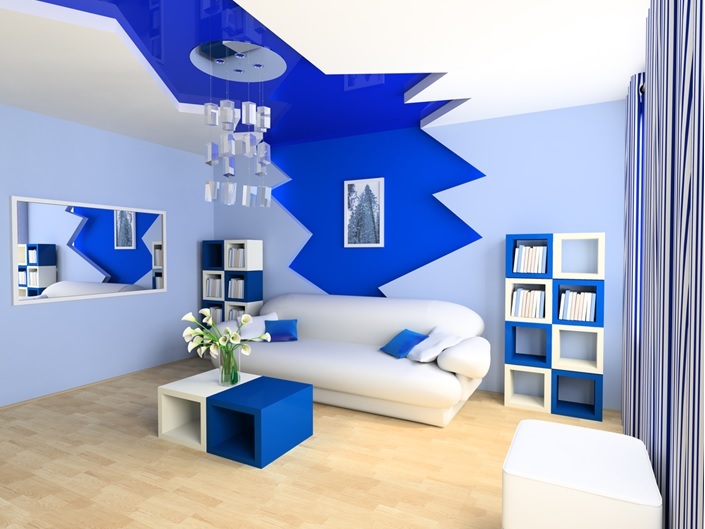 While creating your colour scheme, choose the one that best suits your personality. 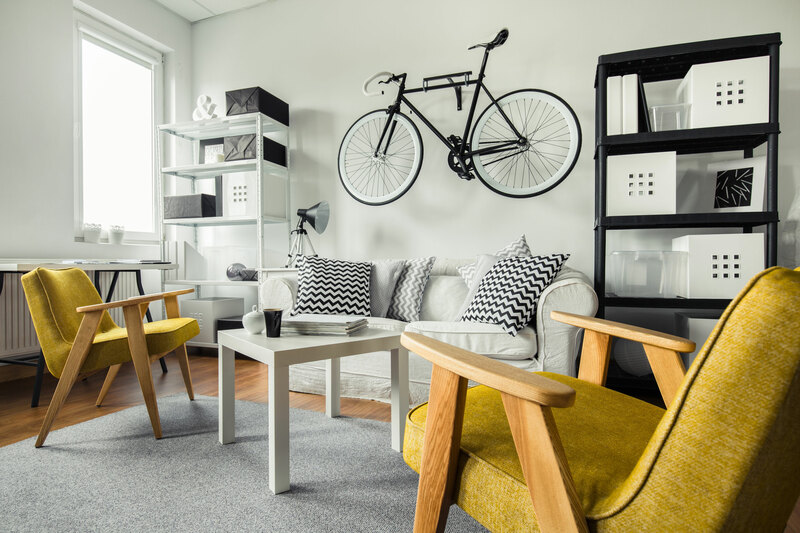 A monochromatic colour scheme is the use of a single colour in varied tones and tints and is ideal for small spaces. When you play with variations in tones, textures and accessories with glass, nature objects, greenery, etc., then you create a room that oozes space and sophistication. Analogous colour schemes combine three colours that are side by side on the colour wheel and used for creating a peaceful atmosphere in rooms. Complementary colour schemes are colours that are paired opposite one another on the colour wheel, like red-green, yellow-purple, etc. This colour scheme works well in dining and living rooms or even in children’s bedrooms. Blue love: You are calm, trustworthy and appreciative. “A range of blue-gray shades reflects a comfortable, relaxed lifestyle, whether you’re lakeside or landlocked,” says Nate Berkus, New York City-based interior designer. Shades of blue tinged with a few grey tones can add a beach look to your rooms. “Camel, natural linens, and seagrass all work well with this palette, and it pairs beautifully with dark wood finishes and classic black and white,” Nate says. They work well in homes with families because they match the vibrancy of active kids. 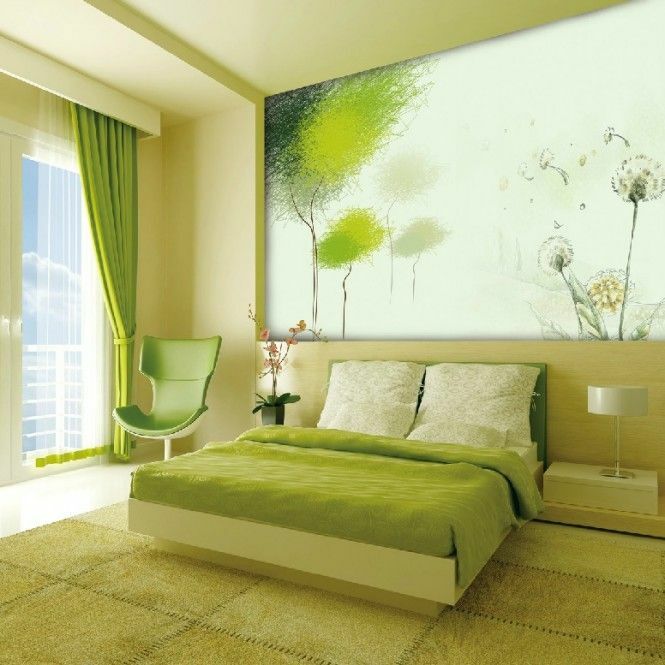 Add fresh greenery to you space over painting your walls flat green. Key to successful green palette is to understand the various tones and hues of green. Pair them with neutral earthly shades or whites. They are believed to bring prosperity (as belived by popular Vastu practices) to the homes. Yellows: You are a happy, high spree and dynamic individual. Yellow is a an instant mood-booster. A peppering of accents on a vase or cushion will make a room upbright. To pick an all-over yellow for walls, opt for a creamy shade that contains white, and choose the paint that has a chalky finish. Reds: You are vibrant, ardent and assertive. 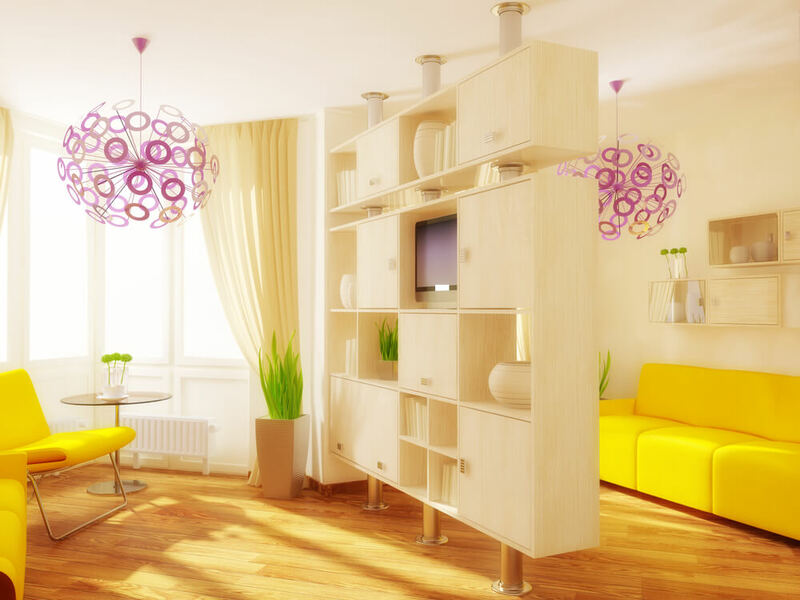 Colorful spaces add an instant appeal to your homes. So why not go bold and make a splash with colors? Get in touch with us for more creative ideas or a free consultation.